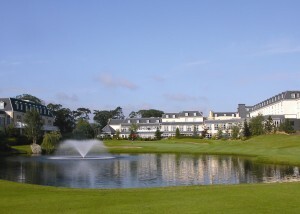 Citywest Hotel, Conference & Event Centre is delighted to host the upcoming 30th IALP in Ireland. 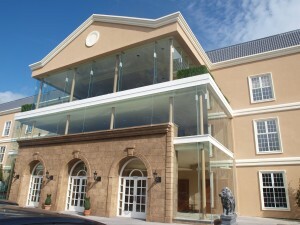 Combining the old world charm of a country house hotel, with state-of-the-art conference and event facilities, Citywest Hotel is a world class conference and leisure destination and one of the finest hotels in Dublin. 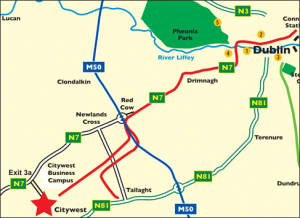 Located in Saggart county Dublin, 20 minutes from the city centre, the venue provides a location that offers meetings spaces, accommodation and flexibility for our group. What does the venue offer you? •LUAS (Light Rail) connection to Dublin City just minutes from the hotel entrance. •The venues and meeting rooms are fully accessible for all delegates. With the recent opening of the Citywest Conference & Event Centre, with arena capacity for over 4,100 visitors, this exciting Dublin property now offers over 1.2 million square feet of flexible and versatile conference and event space. In addition to attending the congress, delegates who choose the hotel as their residence for the event, may also enjoy complimentary parking, free Wi-Fi access, and complimentary access to the newly refurbished Leisure Centre with its fully equipped gymnasium, 20m Pool, and treatment rooms.